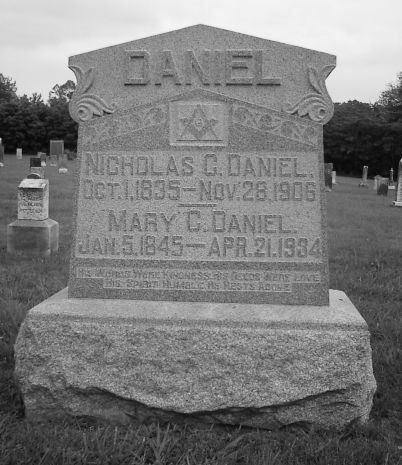 Nicholas Daniel was enrolled in the 17th Infantry on October 25, 1861. He was mustered in on January 4, 1862 at Calhoun for a three year term in Company F. He was promoted from Corporal to Sergeant on November 1st 1862. He was discharged on 23 January in Louisville with his unit. There are no other entries in the AG Report.